Devon Gilfillian fell in love with Afrobeat at some point, and hasn’t stopped showing it since. 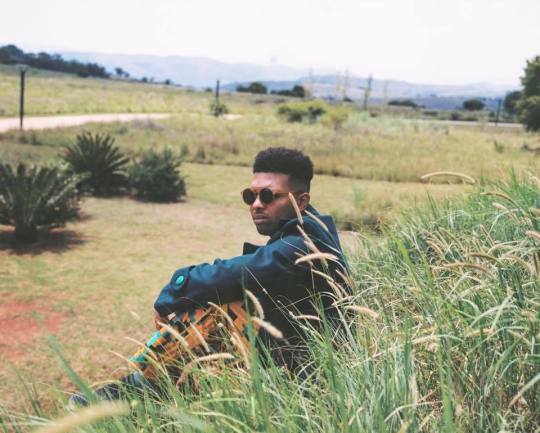 The funky, R&B-based artist tops drum-heavy tracks with layer upon layer of his raw vocals to create soulful sensations that speak to his life experience. 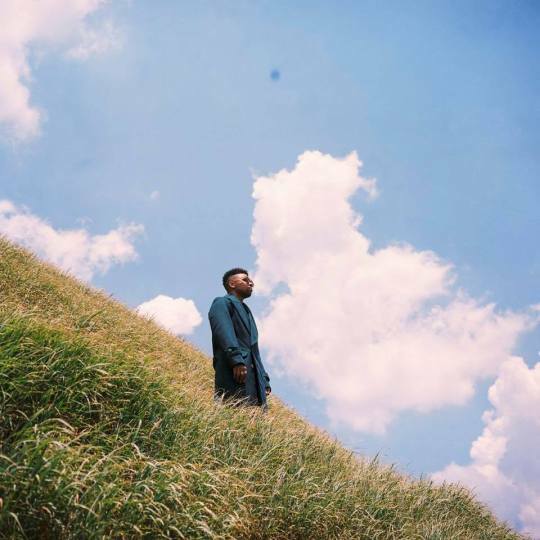 Gilfillian released his self-titled debut EP in 2016, but really took off when he dropped his 2018 single “Troublemaker,” which caught the attention of Capitol Records and launched his career into orbit. 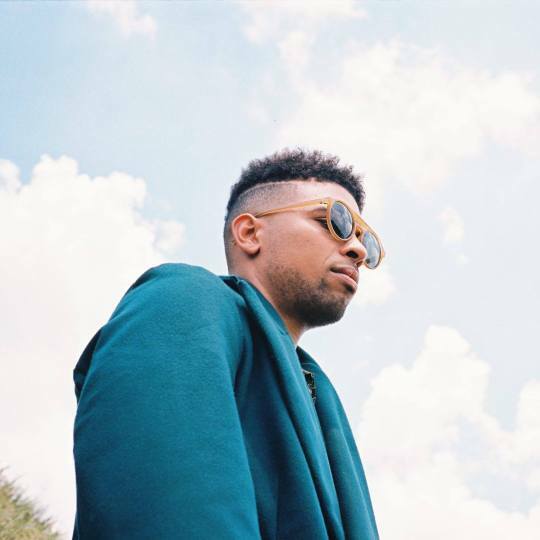 After touring with an eclectic variety of artists, from Keith Urban, Anderson East and Gladys Knight to The Fray, Devon Gilfillian is fully embracing his own sound and artistry in his forthcoming album. Gilfillian started 2019 with a trip to Africa for reflection and then played a tour in Scandinavia. If that wasn’t enough traveling, he is set to support country duo Brothers Osborne on a tour in April. Raised in Philadelphia, Gilfillian was privy to the ingredients behind musical ingenuity from a young age due to the successes of his father. A singer and percussionist for R&B outfit Cafe Ole, his father instilled a love of soul, R&B, hip hop and blues that still sits at the core of his son’s musical being. Inspired by the greats, Gilfillian gets inspiration from the likes of Jimi Hendrix and Ray Charles as well as 70s-era Nigerian funk and Afro-rock. The music that Gilfillian creates evokes strong emotions, both overwhelmingly comforting and warm in delivery. Everything about his releases is expressive, from his powerful vocals down to his guitar playing, and he can back it all up with impressive live performances. Want to see for yourself? Check out his full Audiotree Live performance below.